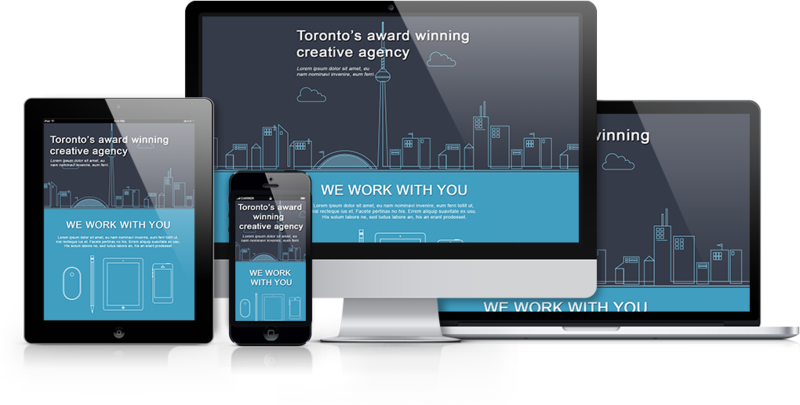 All products and features are included with Subscription for the best experience. Translate your PSD layers to LESS with support for fonts, shapes and effects – in the drop of a combo… box! Convert your Photoshop layer using LESS View to get the fastest, cleanest, cut-and-paste ready LESS code. 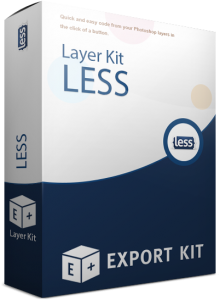 With Layer Kit – LESS View you can easily convert your Photoshop Layers to LESS application-ready code, then cut-and-paste the modified design changes for your developer team-mate. Get the cleanest possible LESS code from each Photoshop layer, with no assumptions of your personal coding style. 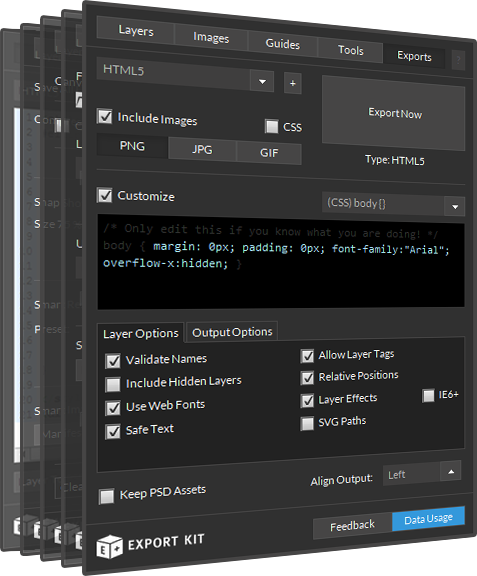 Layers Panel converts Photoshop layers and styles to code instantly – learn more. NOTE: Image shown may use Layer Kit Pro features. With Layer Kit you can easily convert your Photoshop Layers to LESS application-ready code, then cut-and-paste the modified design changes for your developer team-mate. Unlock additional features with Layer Kit Pro and save even more time with your Photoshop layers. With Layer Kit Pro you can export layers and folder as new PSD files on-the-fly. In one button click you can export any Photoshop layer as PNG, JPG or GIF. Photoshop Layer Styles are converted to effects where available. Export Kit is a licensed product in accordance with the terms and conditions of the License Agreement. Each license is registered to a single user account. Enterprise licenses are regsitered to the company and do not require a key transfer for employees. Buyout license provides you with life-time usage of Export Kit and all Lightning Storm updates. View all Buyout Products. Subscription licenses provide full access to the latest version of Lightning Storm while your subscription is active. Subscription is available for monthly and yearly plans. Prepaid licenses provide limited access and usage to Lightning Storm for the duration of the plan. You must top-up your data before your plan runs out to avoid interruptions. Subscription licenses grant usage of Lightning Storm with XD, Photoshop, Illustrator and InDesign. Discounted volumes of 10+ licenses are available for purchases to academic, non-profit and government organizations. All products include free professional support for installation and general usage issues, or get Premium Support for guaranteed results. Each user can install and login on an unlimited number of computers, including cross-platform Mac, PC and Linux.